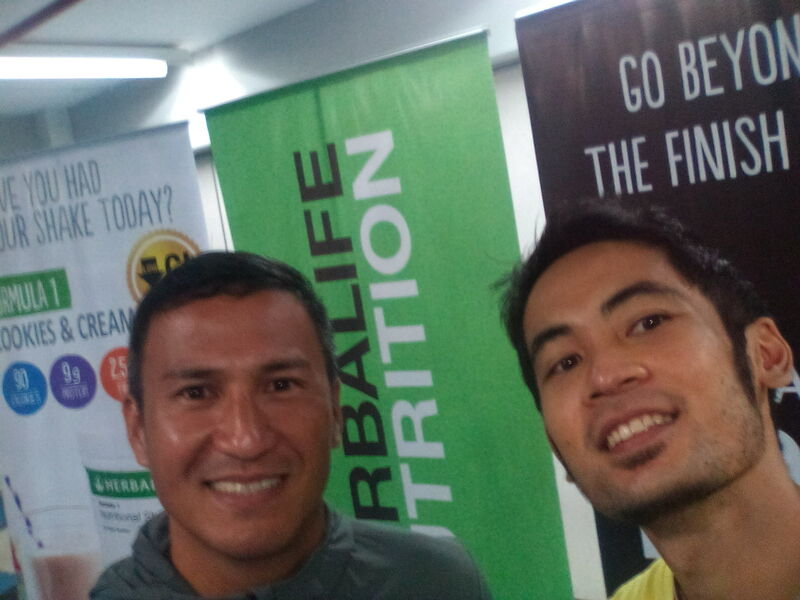 Herbalife Nutrition has partnered with the University of Sto. Tomas (UST)-Institute of Physical Education and Athletics (IPEA) for the nationwide gathering of physical education and sports management students in the country held at the Quadricentennial Pavillion in UST from October 26-28. Over 200 sports and wellness management students and educators from various higher education institutions around the country have convened to address the evolving demands of teaching sports and physical education during the three day event titled, “2nd National Convention of Pre–Service Physical Education Teachers and Sports and Wellness Management Students (PreSePET Plus 2017)”. According to Herbalife Philippines General Manager Rosalio Valenzuela the partnership with IPEA is part of Herbalife Nutrition’s continuous effort to bring awareness about sports nutrition to academe. “We always want to be in the forefront in terms of creating products for good nutrition. We have a long list of doctors and scientists. We have experts who look into that. We continue to innovate in terms of coming up with products for sports nutrition, wellness, healthy aging, or even for the skin. We have people who show great results of the products such as our athletes,” he said. Other activities during three-day event were conceptualized based on the following: (1) enhancement activities; (2) instructional materials development; (3) research prospects; and (4) formation of National Pre-service Physical Education teacher and Sports and Wellness Management Organization. For his part, Prof. Jerome Porto, UST-IPEA Chairman, explained the importance of incorporating sports nutrition in the currila of students. “We need to educate our students about sports nutrition, because in the country we have a very significant figure in terms of malnutrition in the community…Kapag ang performance walang kaakibat na nutrition the performance will be affected. We believe that there should be a balance of nutrition, skills and mental training,” he added.